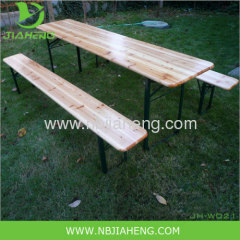 We are a chinese professional manufacturer of Wooden Beer Table. 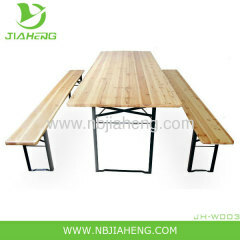 We often use New Zealand pine wood and Chinese Fir wood for our products. 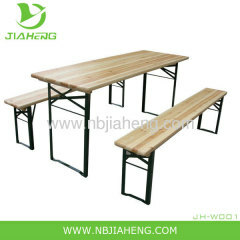 we have around 8 years producing experience for this product. 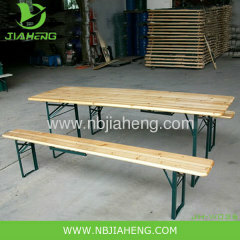 Pls contact with us freely. 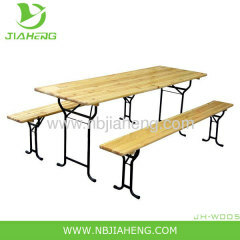 3.Fir top panel and foldable steel stand. 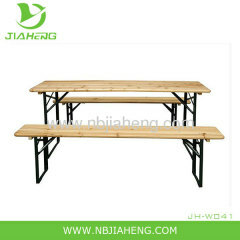 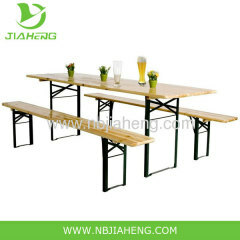 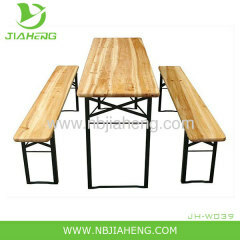 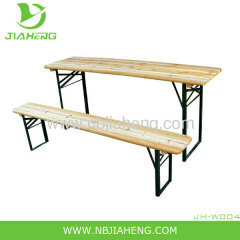 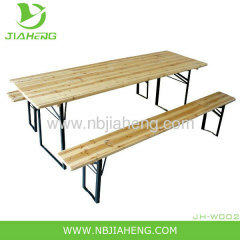 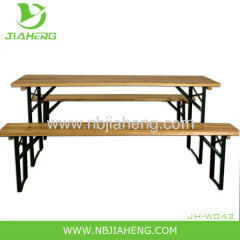 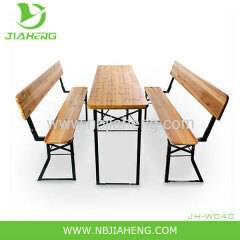 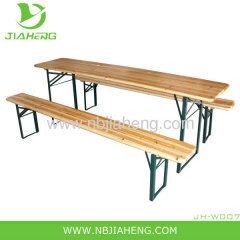 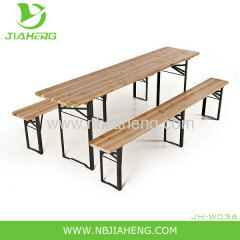 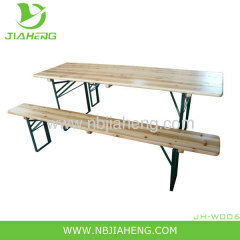 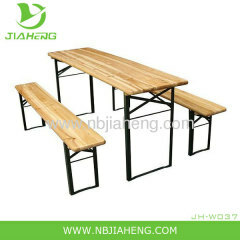 Group of Wooden Beer Table has been presented above, want more	Wooden Beer Table and Wooden Beer Tables, Please Contact Us.